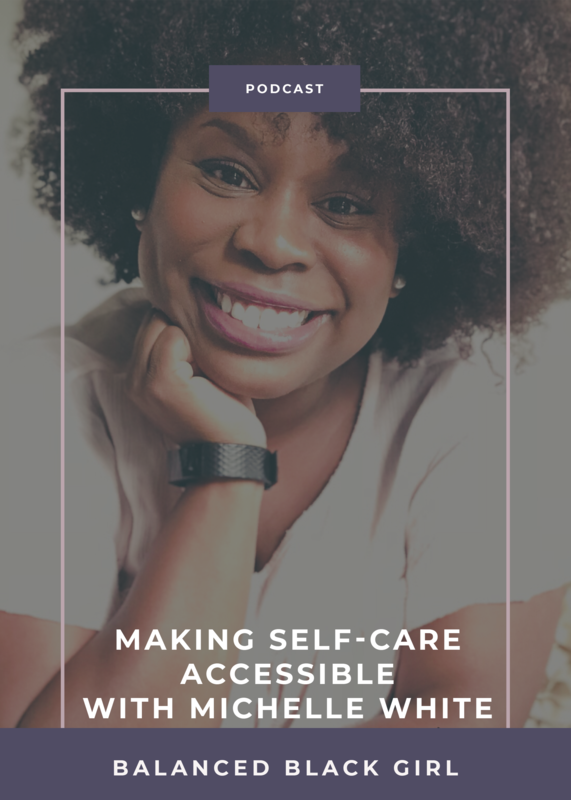 Today we are talking to Michelle White, self-care blogger and author of the guided self-care journal, Self Explore, Self Restore. 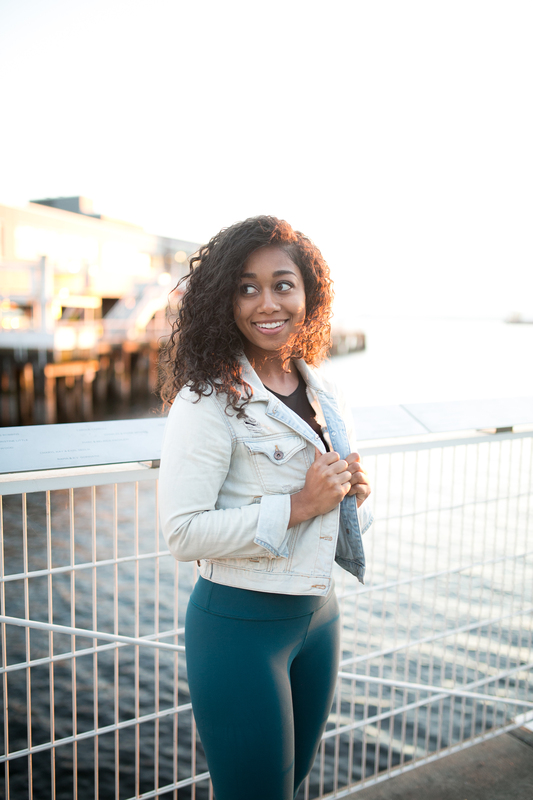 Michelle created her website gmichelle.com to offer space for folks to practice self-care regularly and strengthen their self-love. Michelle is a licensed social worker in the states of Illinois and Georgia. From her experiences in providing clinical services, technical assistance and trainings on interpersonal trauma, domestic violence and child abuse, Michelle understands how difficult it can be to practice self-care on a regular basis. The two of us connected on Instagram in 2018, and since finding her I have loved following her, and always feel inspired by her content. Simple ways to start a self-care practice. Overcoming guilt around practicing self-care and seeing it as selfish. Practicing self-care in ways that are fulfilling to our needs. Ways to cultivate self-love through practicing self-care. PS: If you really want to take your new year to the next level, snag our free glow-up guide. This free guide has everything you need to implement a self-care practice that works. You’ll get daily journal worksheets, inspiring quotes, affirmations, and a bonus workout. Get the guide HERE.